Best known for his third place finish on the season 4 of Last Comic Standing, . Chris can also be seen on his own “Comedy Central Presents” special and “Live at Gotham”. 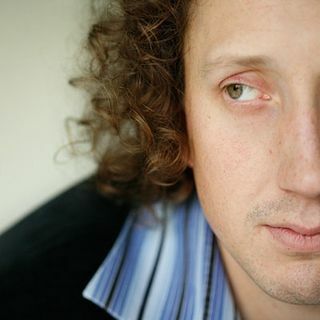 Chris Porter has been a touring comic since he was 23. Since the beginning Chris’ raw energy and unique perspective has distinguished him as one of the elite comics in the industry. Born and raised in Kansas City, Chris brings a true stand-up experience to his live shows. There are no sound cues, no puppets, and no catch ... Más informaciones phrases. Just gut wrenching laughter drawn from his own experience and observations. Chris can also be seen on his own “Comedy Central Presents” special and “Live at Gotham”.